Since living in California, you have so much Spanish influence. Culture, language and home styles. One of my favorite styles of homes are Haciendas. Hacienda- Spanish word for estate . 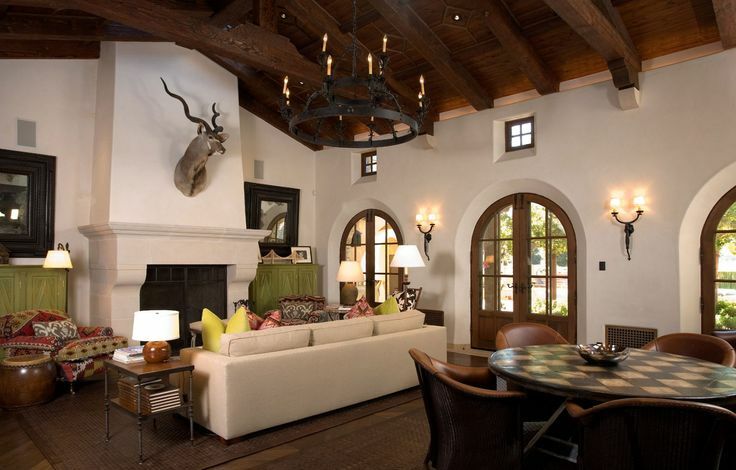 Different furniture styles can make a home look more like a hacienda, even the lighting too. 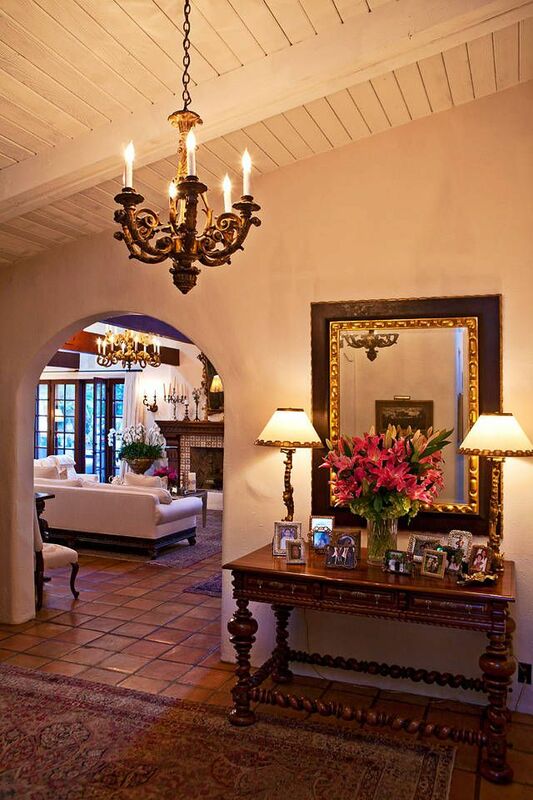 You can have a ranch style home but have the interiors to feel more like a Spanish style. Through my travels in Southern California driving down West Hollywood and even parts of Hollywood and Downtown you do see Haciendas. In my neighborhood here in Northern California in the peninsula there is a lot more Haciendas and Spanish style homes.